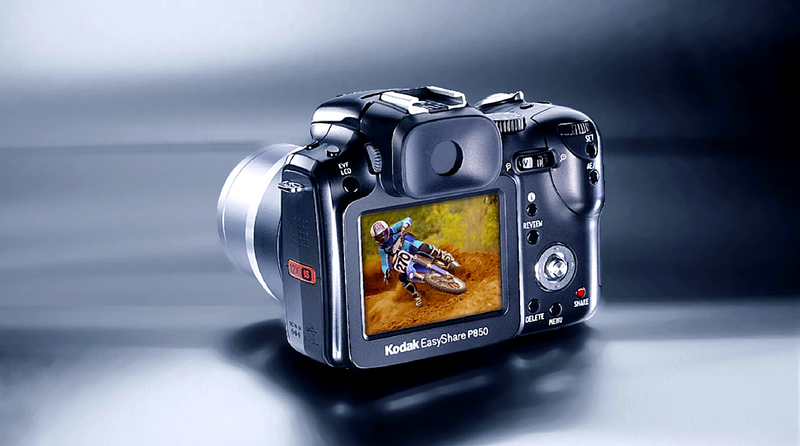 Kodak offers the P-series permanence line of the camera within their product portfolio. The P-series line has many manual features as well as high-performance optical zoom lens appeal to the more demanding avid photographer. Bluemap Design developed the design language for the P-series line that expresses the “Performance” quality. 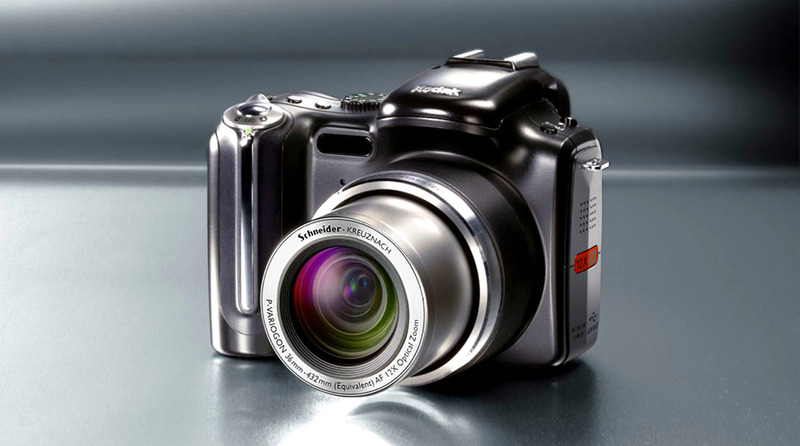 The challenge to our ID team was to design the Kodak EasyShare P850 digital camera body that was compact in build, packed with speed and performance. 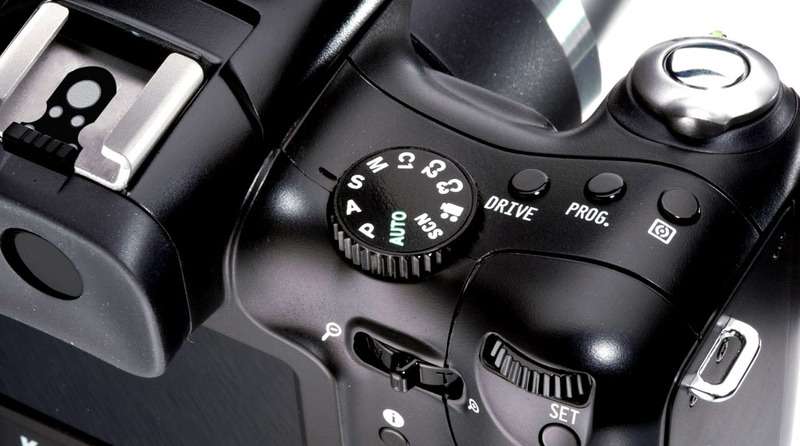 At the same time, it has the design attribute that fit in with the family look of other P-series cameras. 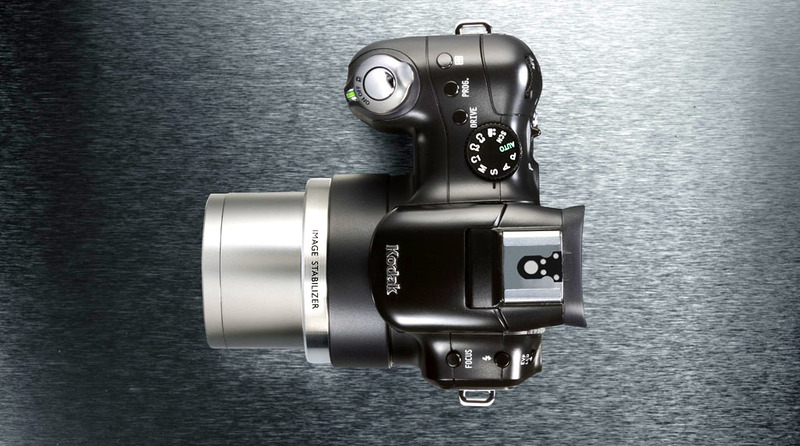 The body is black with satin and high gloss finish accent the professional look and feel of the camera. There is a sizeable right-hand grip made of rubber and a sliver of steel inset that helps to guide the hand in position and secure it. 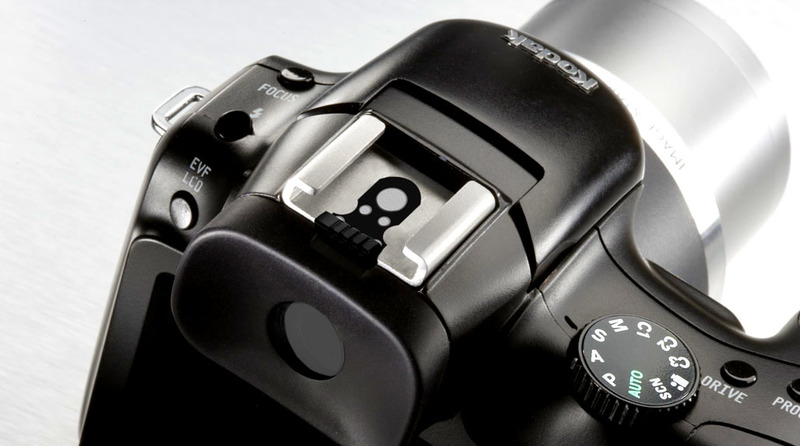 The iconic, ergo-geometric form is comfortable to hold and feels securely balanced in hand, enhancing picture taking. It has a textured grip for added security in slippery situations. We provide highly skilled enthusiast who seeks greater efficiency with joystick-driven menus which guide effortlessly to access functions and shortcuts.